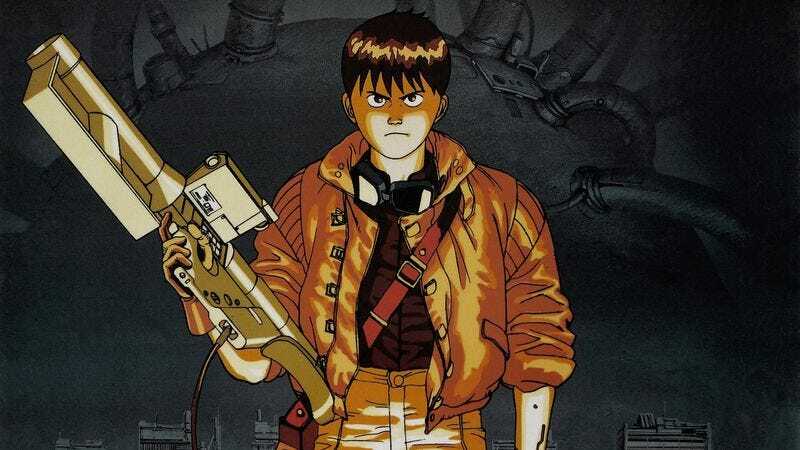 Den Of Geek reports the live-action Akira is actually being turned into a trilogy, which would make sense, as it follows the current laws of Hollywood, where nothing is allowed to be a stand-alone film if it might be even remotely successful. The site is also saying director Christopher Nolan (the documentary Quay, some other stuff) has met with an as-yet-unnamed director about the project. Clearly, this could mean that Nolan is stepping on board as producer, something he’s done a lot more of in recent years. But, of course, it also means we can hypothetically posit that CHRISTOPHER NOLAN’S NEXT FILM IS AKIRA with the kind of gentle restraint our rumor corner is known for. Besides, if we’re going to make random predictions about who’s directing the film (and given there’s no director officially in place at the moment, why not), surely we can come up with some more outside-the box suggestions than Nolan. Clint Eastwood? Noah Baumbach? Who wants to see a live-action Akira directed by Cory Fukunaga? (We do.) Leave your own preferences below, along with some breathless hyperbole about how it will definitely happen.